Good news for all our merchants! 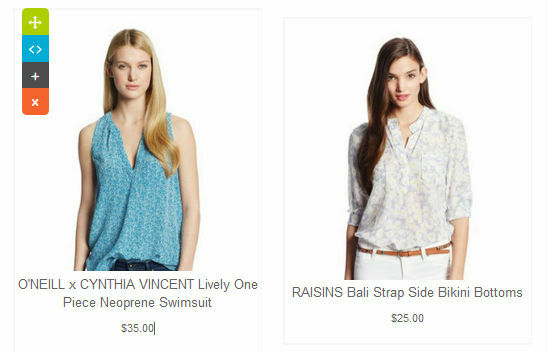 The team at InstanteStore has come up with brand NEW Newsletter Templates that will help merchants promote their products and services better to customers. Newsletters are emailed to customers informing them of upcoming product launches, sales, company news and special promotions. It’s a great way to keep customers up to date on a periodic basis. The MAIN idea for email marketing is to draw their attention to specific products with the goal of enticing them to make a purchase. They’re under Newsletter > Broadcast. So What’s Cool About Our Newsletter Templates? Our designers have created 9 different newsletter designs for you to choose from (which is pretty neat!). 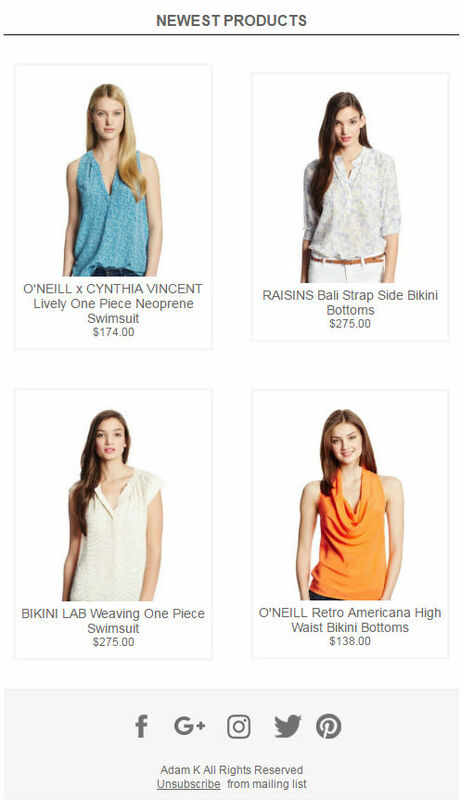 They cover sale announcements, latest product launches, news about your products, images and the good news is that ALL the templates are CUSTOMIZABLE (yay!). Yup, that’s right. Pick whichever newsletter template you like and just drag and drop the available widgets to it to modify the template. Make all the necessary changes by editing the text, changing the images and adding in your links. You’ll have full control on how you want your newsletters to look like with our newsletter features. You can save the template as a draft or for future use. We encourage you to make use of the different templates for different outreach purposes. They’ll look great on both desktop and mobile. You’ll be able to see the number of subscribers for your store. 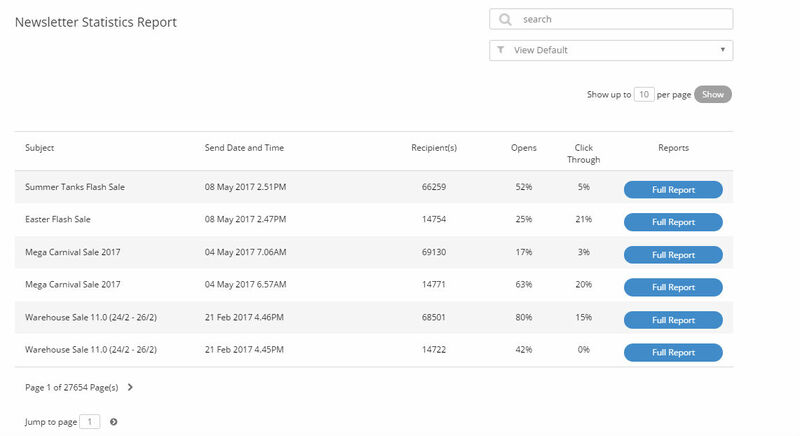 We’ve also come up with an amazing feature to show you how many newsletters that you sent out have been opened AND clicked through by your customers. 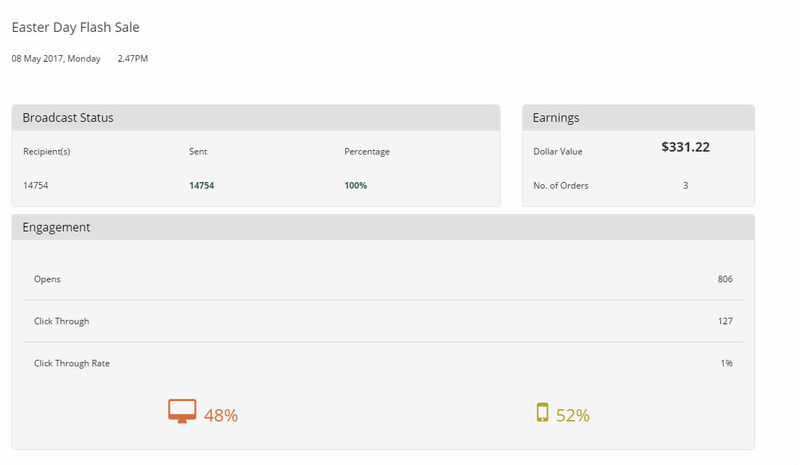 Also, if customers clicked through and purchased whatever product that you placed in the newsletter, you’ll be able to see whether they clicked via mobile or desktop along with the total dollar value purchased. This gives sellers better insight on how their customers are viewing the newsletters and which medium they’re using to make their purchases. That way, you’ll know how much is the newsletter cost and whether it was a successful campaign or not. Just hover your cursor over the image that you want to change and click on the camera icon. Easily change the product images. 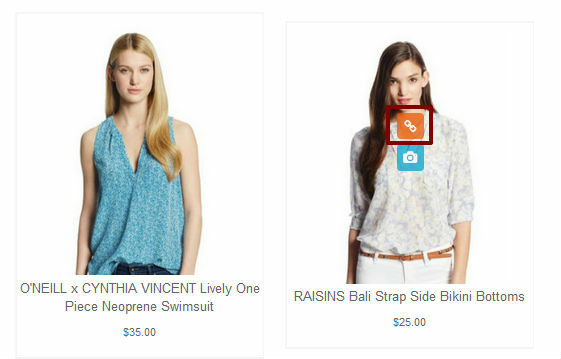 We’ve even added in a zoom in [+] and zoom out [-] feature to make it easier for you to focus on your product. Click OK to change the image or click on the arrow to exit. You can then add in your product link by clicking on the link icon. 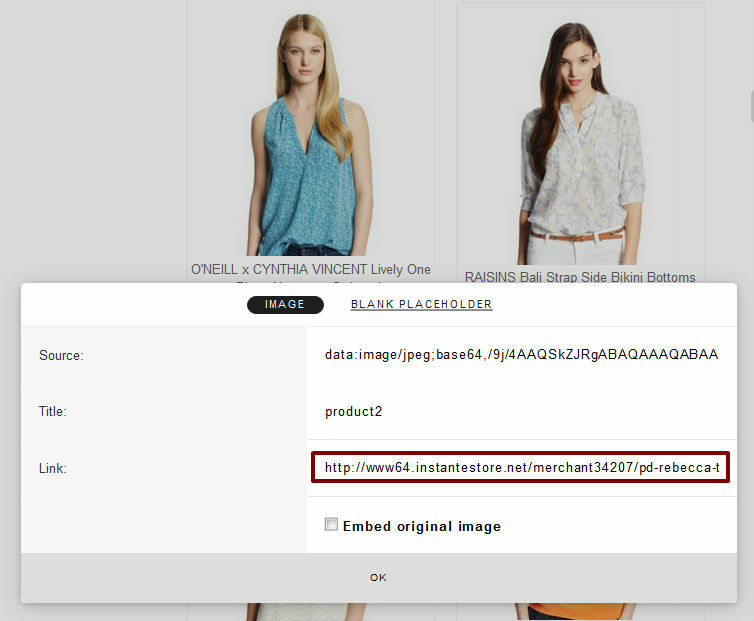 Paste your entire product link in the Link section and click OK.
Next, you’ll need to change the product name. 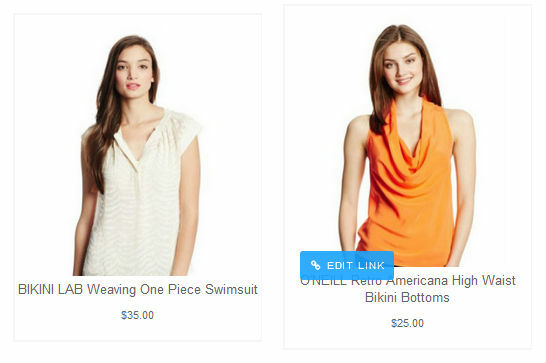 Hover your cursor over the product name and click Edit Link. 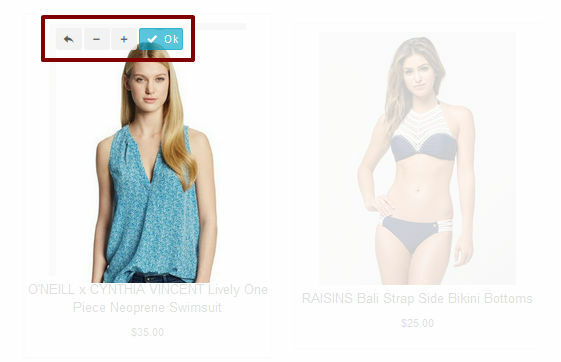 Paste the product link and your product’s name, click OK.
Don’t forget to change your product price. Just click on the price and type in the new price. Simple, right? Add in the email subject and click Save As Draft to save your changes. That way, you can continue to work on it later. If you don’t save it, then all the changes you made will be lost. Once your newsletter is ready, send a test email to yourself so you can see what it looks like. Click on all the images and links to make sure they’re working correctly. Once done, choose a good time to Broadcast to all your subscribers. Do I Need To Pay Any $ To Use This? Absolutely not. Our Newsletter feature comes bundled with your InstanteStore package subscription. Unlike other competitors who limit sellers to a number of email newsletters they can send out, we make ours available to you to use as many times as you like. The InstanteStore team welcomes your feedback and suggestions as we work hard to constantly improve our ecommerce solution to help you sell more. From us to you, Happy Selling! 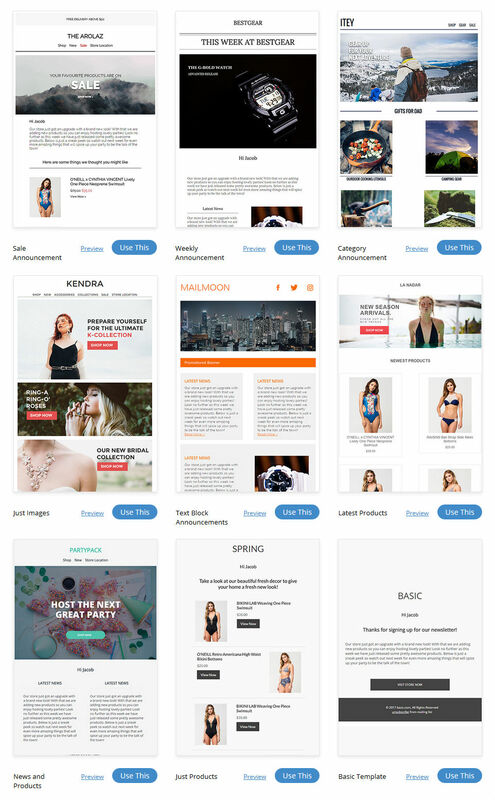 InstanteStore New 2016 eCommerce Templates Released! 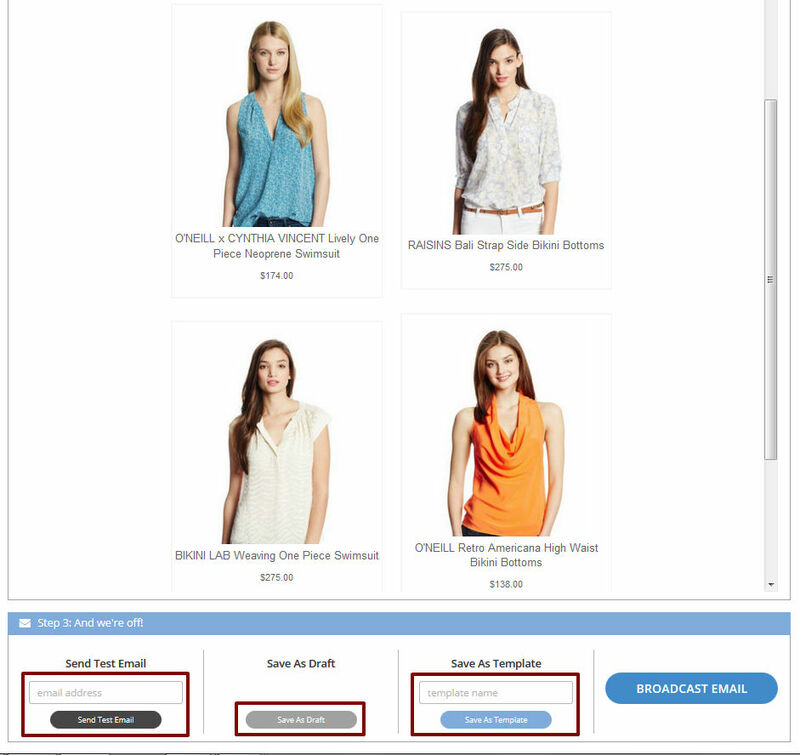 Free Shopping Cart Templates Download Sites … With InstanteStore, There’s No Need!